At Modesto Insurance Center, we know that you’ve most likely invested a lot of time and money in your personal property, and it’s up to you to take care of it. Having a Renters Insurance, or Tenants Insurance, policy can pay for the cost of replacing your belongings if they are damaged due to a covered accident, or if they’re stolen. 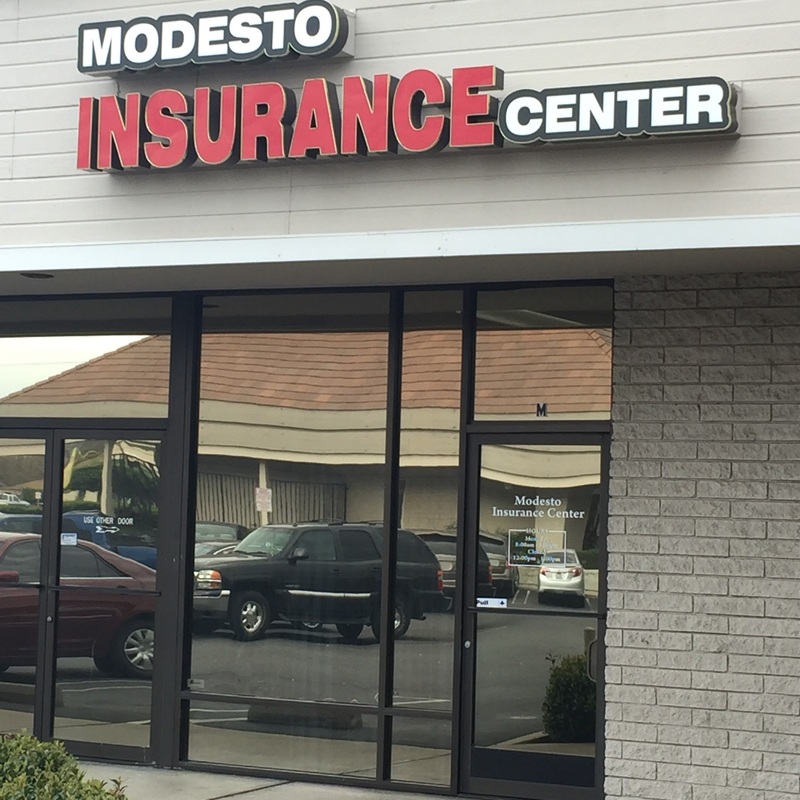 Representatives from Modesto Insurance Center are committed to working with you to design a policy that ensures you get the options you want at a price you can afford.